Water Heaters Only, Inc is a full service water heater repair, replacement and installation company offering residential, commercial and tankless Sunnyvale water heaters. 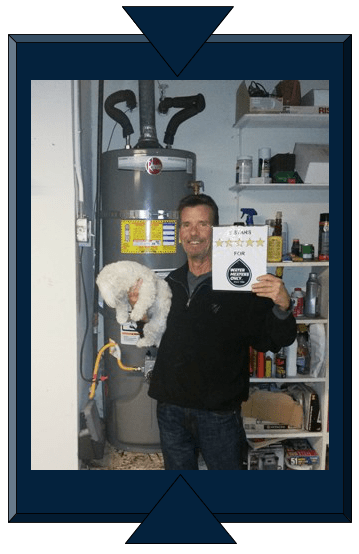 We are licensed, bonded, insured and have been providing quality low cost water heater installation and repair service in the Sunnyvale area since 1968. 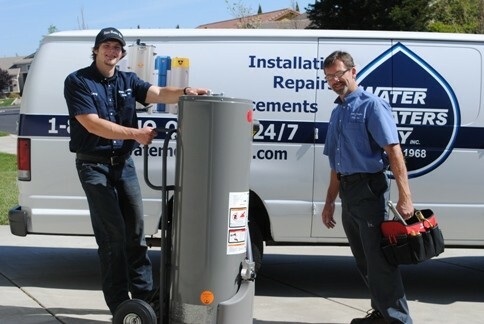 Call any of our local numbers 24 hours a day to speak with a live water heater expert or to schedule service in the Sunnyvale or surrounding area including; Los Altos, Mountain View and Santa Clara. Water Heaters Only, Inc offers quick same day service. Our technicians arrive in vehicles stocked with water heaters and parts to diagnose and solve your water heater problem quickly, with the least amount of hassle. With over 48 years of experience we understand a water heater will often fail at the worst possible time. We offer quick and easy service, while at the same time using quality products with a very competitive price to minimize the amount of time our customers have to spend dealing with water heater problems. 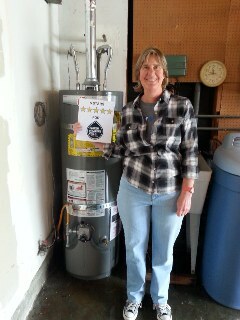 Water Heaters Only, Inc is committed to providing excellent service to our customers. Feel free to read our reviews and learn for yourself why we’re a 5 star rated company! All the work was done very smoothly and cleanly. He left the premise with everything cleaned up and with all the paperwork well documented. The entire transaction was just seamless and smooth. I definitely recommend Water Heaters Only. John A. came out to install the heater, he arrived exactly when he said he would. He did a very thorough job and tested everything.